If you are someone who was born before the turning for the 21st century, then you would be very familiar with Polaroid. It is a brand that creates cameras that print the photos as you take them. It’s a vastly interesting concept that you’d think was just a dream or a product of science fiction in the ‘80s and ‘90s. But the Polaroid camera is a real thing and people have been enjoying that product. Even now, Polaroid cameras are being used, though sparingly. The company has stopped making the instant cameras in 2007 and they have made new strides as they have moved on from that product. 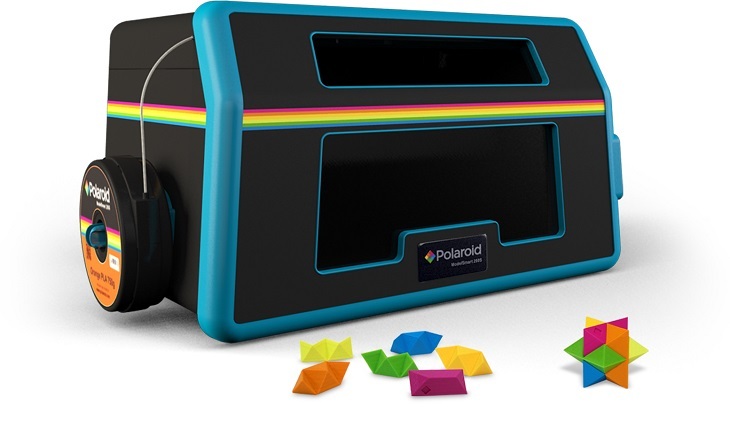 At CES 2016, the Polaroid brand has surprised many by introducing a new 3D printer that anyone can actually use. One can clearly see their homage to the popular instant camera, but instead of printing images, this new machine would be able to print 3D versions of designs that have been mapped in the computer. Officially called the ModelSmart 250S, this 3D printer is essentially easy to use. It features an automatic calibration system and a camera built inside the machine, so you could observe and remotely check your 3D printed materials via an app for a smartphone. Being outsmarted by higher-end gadgets before, Polaroid as a company has learned its lesson and is now going to step it up and perform even better. The ModelSmart 250S is going to make 3D printing an accessible and more user-friendly affair. They got into partnership with Environmental Business Products, Ltd. They have developed an in-house software that would handle the 3D modeling processes. This software is called Polaroid Prep. They have also come up with a line of filaments that feature 9 colors of PLA. It is going to expand the creative minds of the designers with more mixes of colors and a slew of creative add-ons. A wood filament has also been announced. The printer, which garnered much attention at the CES 2016, is going to be released initially in 15 countries in Europe. There has been no announcement yet whether the product will release on the worldwide market. 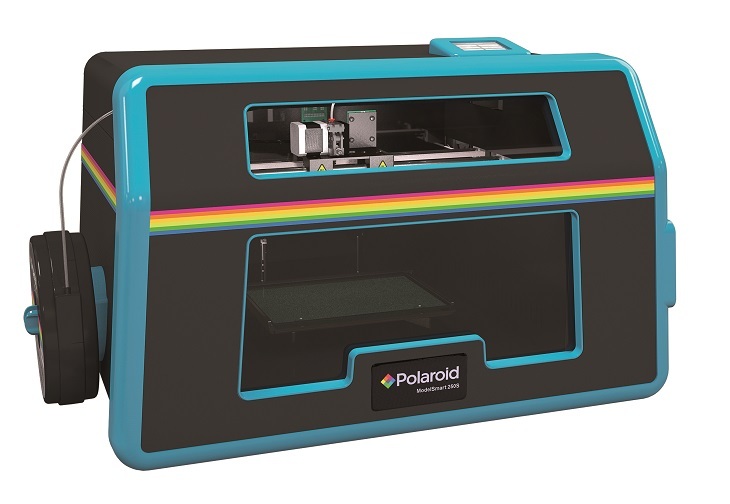 In celebration of the eventual release of the ModelSmart 250S, Polaroid has initiated a competition called “How Polaroid Are You?” This contest involves a 3D model of the Polaroid logo. They are individual pieces that are differently colored. These are pieces to a puzzle that would make up the center of the contest. If you can solve the puzzle, you must post a video of it on Instagram or Twitter with the tags @sopolarioid and #sopolaroid. 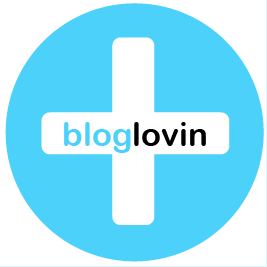 When solved, the puzzle will be an official entry to a contest that has lucrative prizes. The ones who want to join the contest will have the opportunity to do so until the 24th of March, 2016. The winners will be revealed on the 31st of March and the grand prize winner will get a ModelSmart 250S for free. A live version of the contest was also held at the Polaroid CES 2016 booth in the Las Vegas Convention Center.